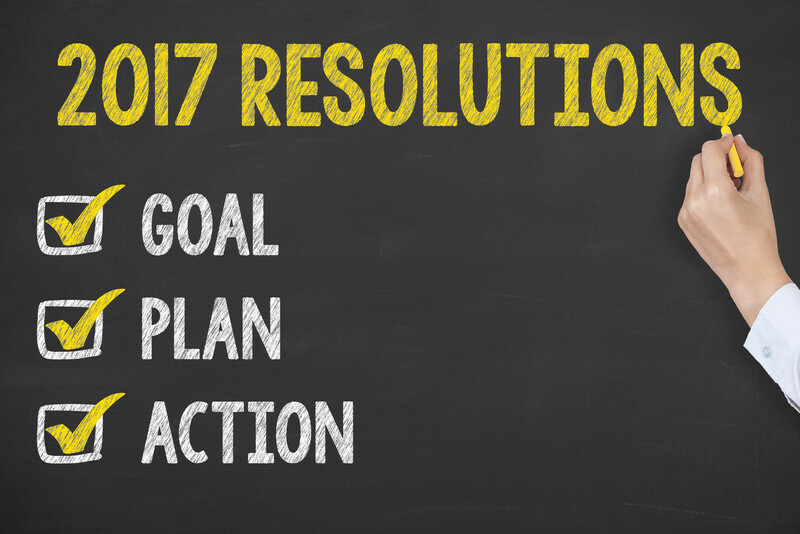 Are you getting back into a healthy lifestyle in 2017? Therapeutic massage offers many health benefits. 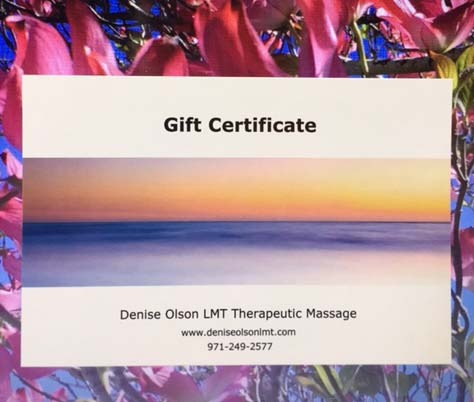 During the month of January only, when you purchase a four or more therapeutic package you will receive an additional 10% off. These packages are regularly priced with a great savings and with the additional 10%, the total price on a four-session package adds to getting one session free. The sessions never expire; can be used as gift certificates and come in 60, 90 or 120-minute packages. The only requirement is that you purchase the package in January. 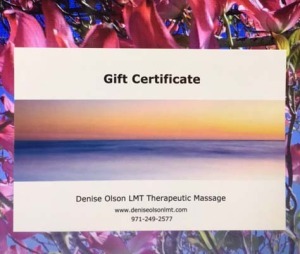 To feel healthier and save in the New Year, email me at denise@deniseolsonlmt.com and find out how you can start the New Year and the rest of the year off right!